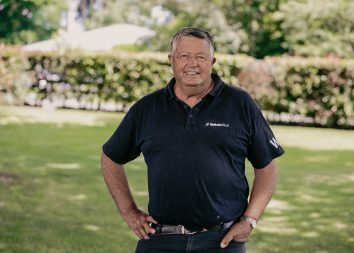 A family littered with Waikato Stud success stories was again to the fore at Ellerslie this afternoon. It came in the impressive form of the Jamie Richards-trained Probabeel, an exciting daughter of Savabeel. Bred and sold by the Matamata farm, she was untested to win after a narrow defeat on debut. Probabeel settled off the pace, but when Opie Bosson asked her for an effort she proved far too good. “She’s going to take improvement and hopefully she’ll come back here,” stable representative Teina Walters said. 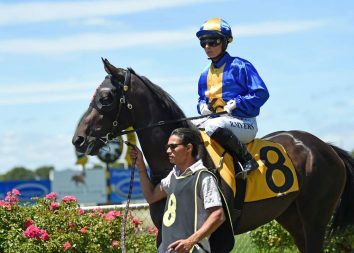 The $12,500 winning stake is now likely to see her into the 2019 Karaka Million field. 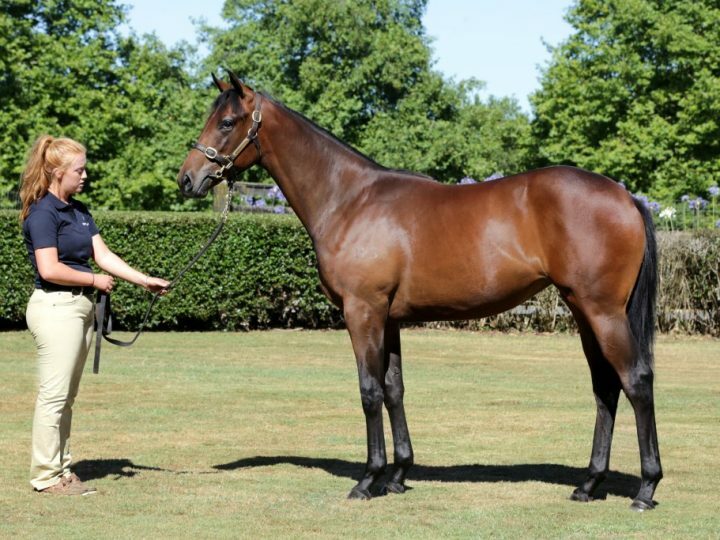 A $380,000 Karaka yearling, Probabeel is out of the winner and Group performer Far Fetched. By Pins, she is a half-sister to the Group winners Legless Veuve and Tootsie. The latter is the dam of the home-bred triple Group Two winner Ocean Emperor. The genuine Pink Graffiti completed a stud double when the Tony Pike-trained mare downed her Rating 65 rivals. The Ocean Park four-year-old has now won twice from 13 starts and collected eight minor placings. Pink Graffiti is a hugely valuable mare as she is a half-sister to the dual Group One winners Glamour Puss and Vision And Power.